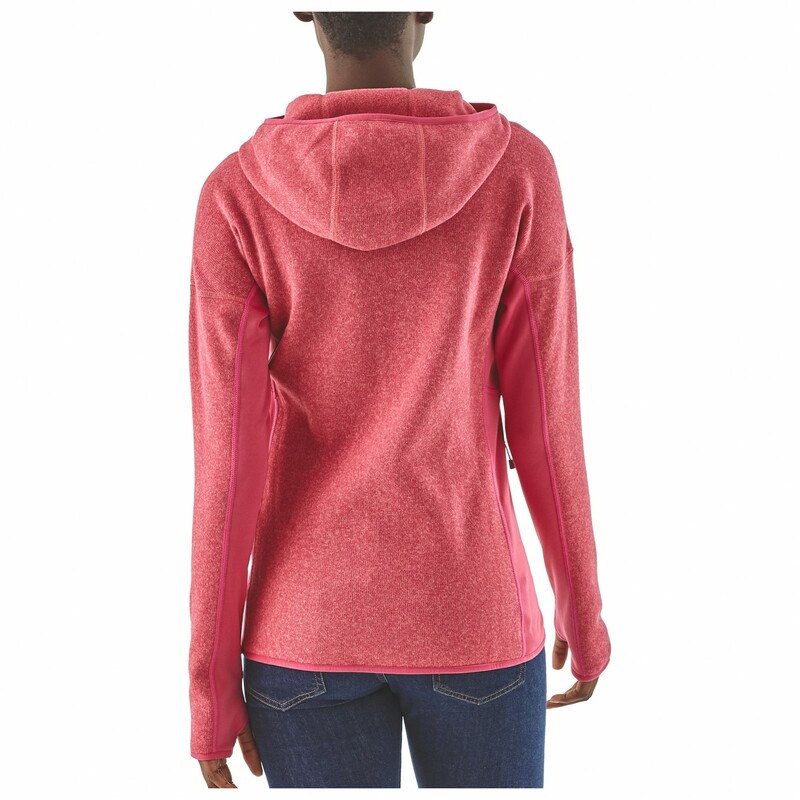 The Women's Performance Better Sweater Hoodie Fleece Jacket protects you from the cold while preserving freedom of movement. You can wear it solo or as a lower layer. 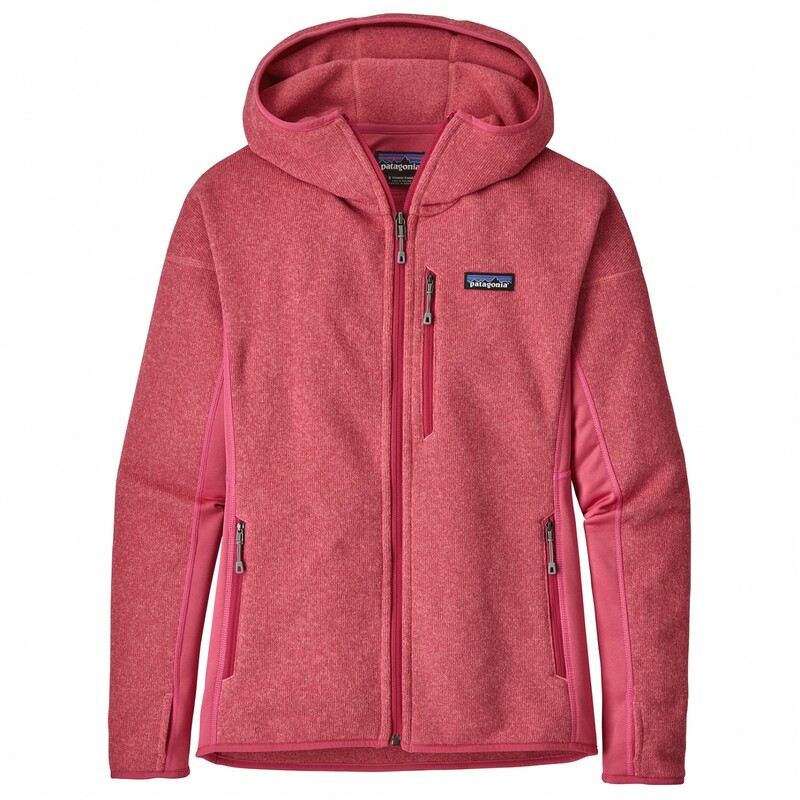 This fleece jacket is form-fitting and tailored. It's an all-round talent for touring, hiking, climbing, and everyday use! The soft fleece material is hard-wearing, breathable, and comfortably light. Side inserts made of Polartec Power Stretch material give you optimal freedom of movement and direct moisture away from the body. 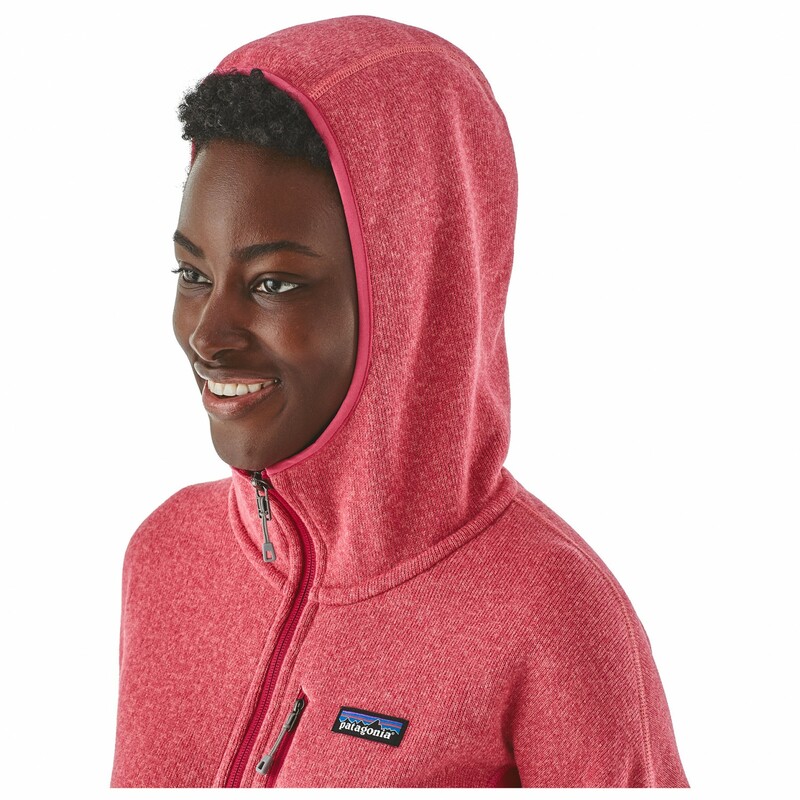 The Women's Performance Better Sweater Hoodie has a snug hood that can fit underneath a rain hood! Two front pockets keep your hands warm. The breast pocket leaves enough room for a map, a key, or some cash. 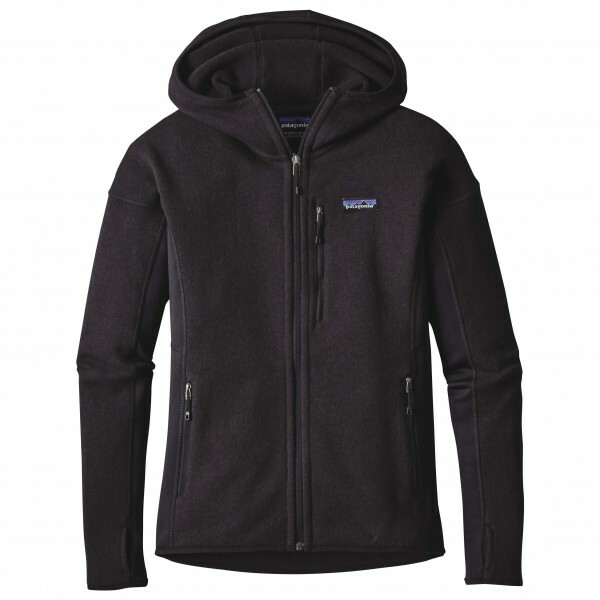 With its bluesign-certified material, the jacket ensures a clean conscience towards nature. 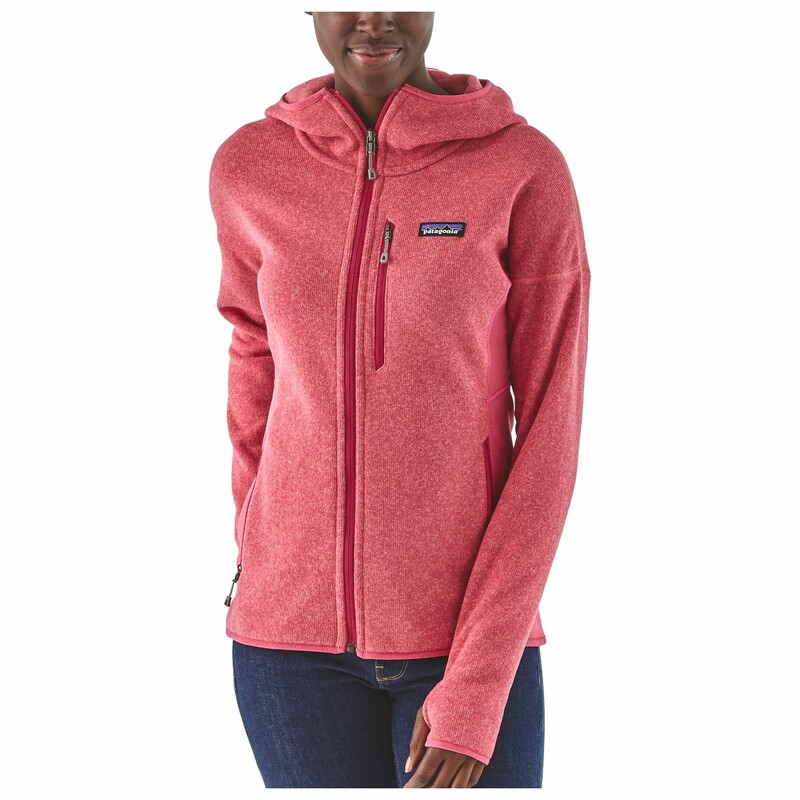 The Women's Performance Better Sweater Hoodie Fleece Jacket is a fundamental part of your wardrobe with a wide range of uses!